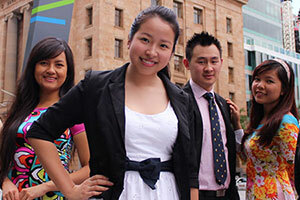 You don’t need to join a study abroad program to become an international student in Australia. But there are programs and other services available. Here we review programs and ways to study abroad in Australia. The easiest but most expensive way to study abroad is to use a travel service program. They are best suited to short stays (a semester or less) where you don’t want to learn how to do it yourself. You pay for a package that may include some tourist-like activities (such as a sightseeing tour). Depending on the program, the course units may not count towards your degree. Australian universities all accept international students and have some type of study-abroad program. Each uni provides information about studying at the university and living in Australia. 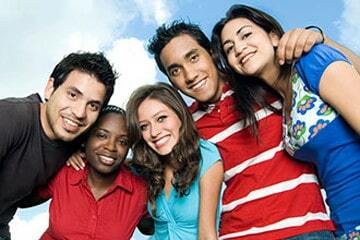 Most Australian universities have thousands of international students and have well developed study abroad programs. For example, most universities provide a course description specifically for international students about each course they offer. It is quite easy to enroll in a course directly with a university. This starts the study abroad process. Once you’ve been accepted to a university, you can apply for a student visa and think about booking flights. The tuition fees for a particular course are detailed on the university’s website. Each website has a course finder that lets you look up any courses you may be interested in. As well as tuition fees, you will be required to pay for accommodation, travel and living expenses. Scholarships are hard to get at Australian universities – it is not like the American college system. International students usually pay between $20,000 and $30,000 (Australian dollars) in tuition fees for a full year of study. Fees are lower mainly at regional and online universities. They are above $30,000 for certain types of degrees (such as science degrees and MBAs) and for most courses at prestigious universities. Apart from choosing a course, the biggest decision about studying in Australia is often deciding where to live. It determines how much it costs to live and how you travel to and from university. The easiest option is to live at a residential college or some other facility for students. You may live within walking distance of classes or, at least, near a dedicated bus route. University accommodation varies from fully catered residential colleges to private units/houses (for which placements are coordinated by the university). The amount you pay depends on the level of service provided. 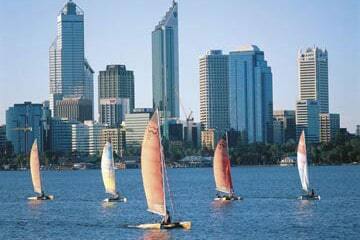 Students in Australia usually prefer to organise private accommodation to save on costs. A popular option for international students is to live in university-provided accommodation in the first year and then move into private housing with friends. Accommodation is the biggest expense apart from tuition. And it varies significantly depending on the city. Most other costs are fairly similar across Australia. Student Cities Australia compares student living costs by city. 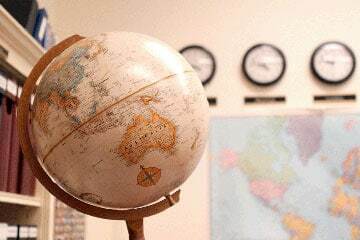 The top ranked Australian universities are in high demand with international students. Consequently, they also charge high tuition fees. We recommend using an Australia-only ranking of universities that considers factors such as course ratings and graduate salaries. See our list of the best universities for international students.